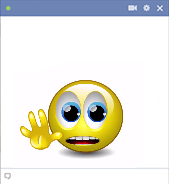 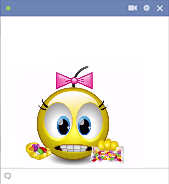 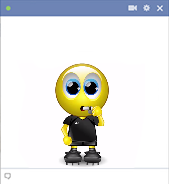 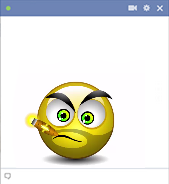 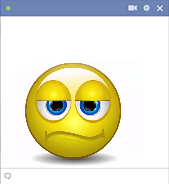 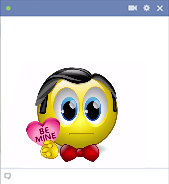 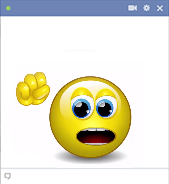 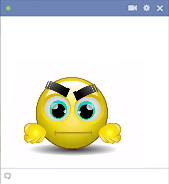 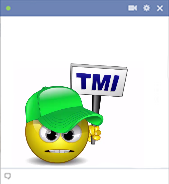 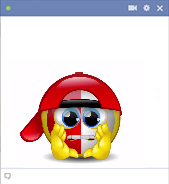 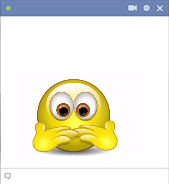 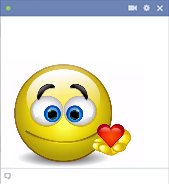 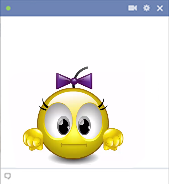 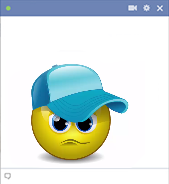 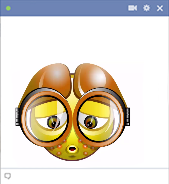 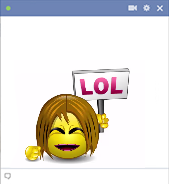 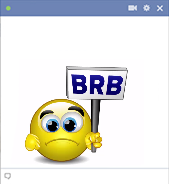 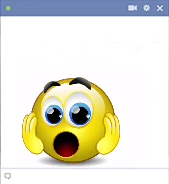 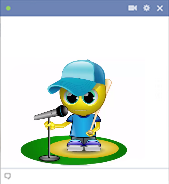 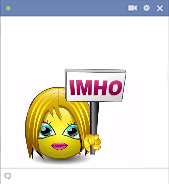 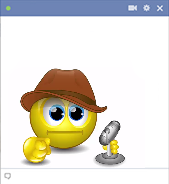 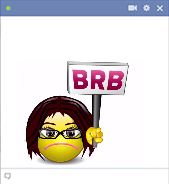 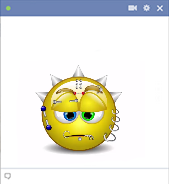 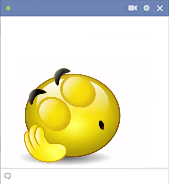 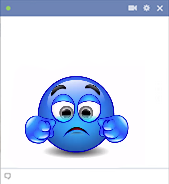 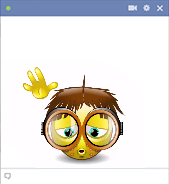 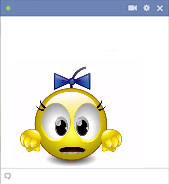 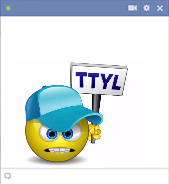 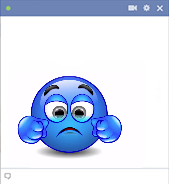 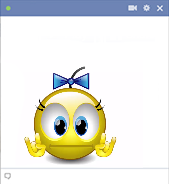 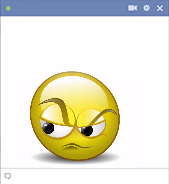 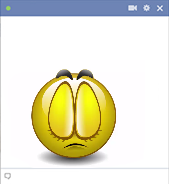 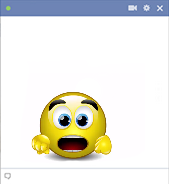 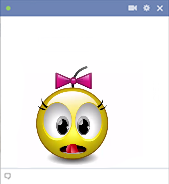 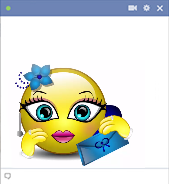 Animated emoticons will liven up all of your Facebook messages and posts when you share them with your network of family and friends. 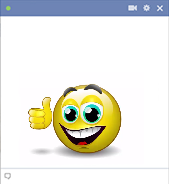 We've designed this gallery of talking smileys to do the talking for you! 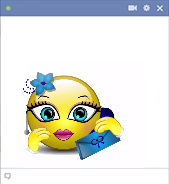 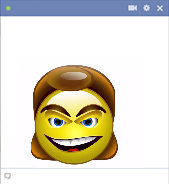 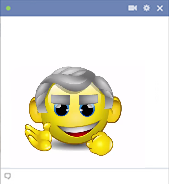 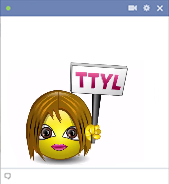 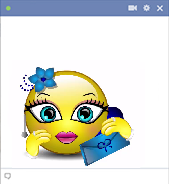 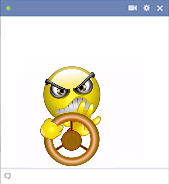 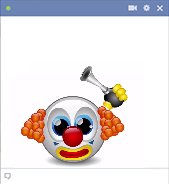 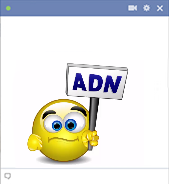 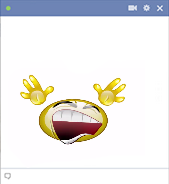 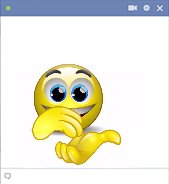 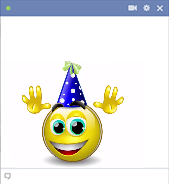 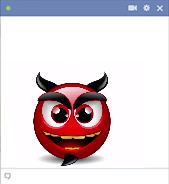 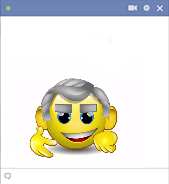 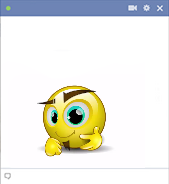 All of our smiley faces work anywhere on Facebook, and--best part--they are completely free to use! 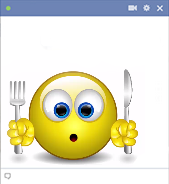 You can share these animated images or any others from our vast catalog every day and as often as you like. 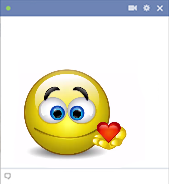 Plus, we keep expanding our collection with new galleries and new images for you to enjoy. 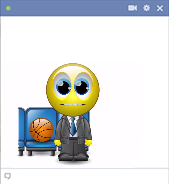 Use these animated smileys when you want to ramp up your FB status updates, chat messages, or comments with something unexpected. 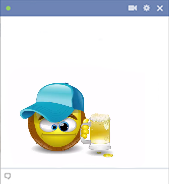 Our animated emoticons say all sorts of things, so we're sure to have something appropriate for all sorts of occasions. 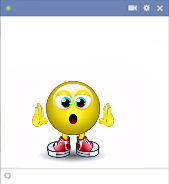 Scroll through the collection and get to know all the talking emoticons. 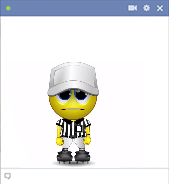 Your browser does not support animated emoticons. 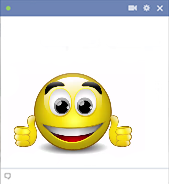 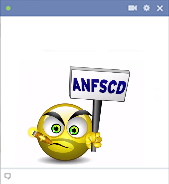 Remember to "like" our Facebook page so you can easily find out when we add new emoticons to the site. 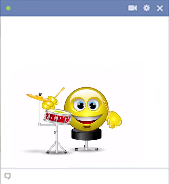 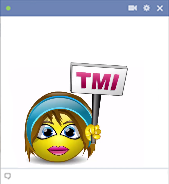 Tell your Facebook network about us, too, so you can encourage your friends to share these fun emoticons and make FB a little more interesting!